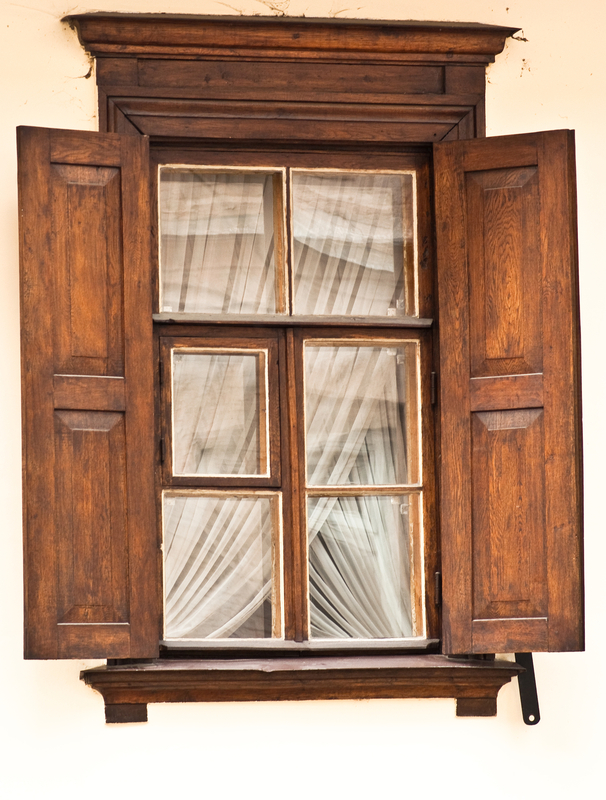 If your home has large casement, bay, or picture windows, you may confront the issue of birds flying into them from time to time. In addition to cracking or shattering the glass, these feathered creatures often do not survive the experience. Protect regional birds and your property with the following tips from custom window professionals. Decal stickers, mylar strips, and tape assist with making windows less transparent-looking to birds. The sun reflects a bright light off the decals that causes birds to turn away from windows rather than running into them. For best results, space the decals closely together. Install mosquito screens over the full exterior surfaces of your custom windows to reduce their reflectivity. Mosquito netting is also helpful and, when installed at least three inches away from the glass, will bounce birds back into the air without harming them. When you’re not using a particular room, simply close the external shutters to prevent birds from flying into your custom windows. Install remote-controlled sun shades or awnings to minimize the reflection of the sky on the glass. Birds are more likely to fly into your custom windows if they provide the illusion of a clear path through your home. As you remodel or design for new construction, avoid positioning large windows directly across from one another. If windows do face one another, use a shade or door to block the path. When you need custom window repairs or replacements, get in touch with the team at Monsey Glass. For over half a century, these professionals have provided premium custom glass for mirrors, doors, bathtub enclosures, windows, tables, and greenhouses throughout New York City and the neighboring counties. Call (845) 352-2200 to get started on custom glass features for your property. Visit them online to submit a request for a free onsite estimate and read customer reviews on their Facebook page. Should You Replace Your Home Windows in the Winter?